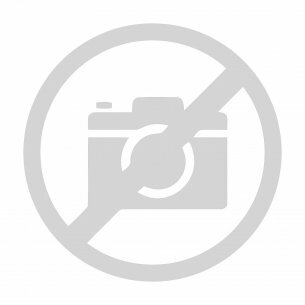 Short weapons, i.e. various types of guns, need to be carried in holsters. Such a requirement is both regulated by law, the transfer of arms must be holstered or pokrowcach, in the least visible, and is due to practical reasons, while I act both tactical and training for such activities, whether during sports shooting. 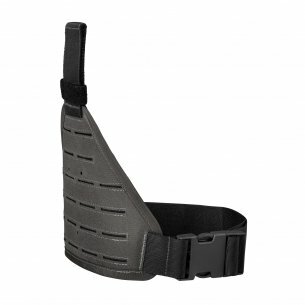 In our store you will find a wide selection of gun holsters. 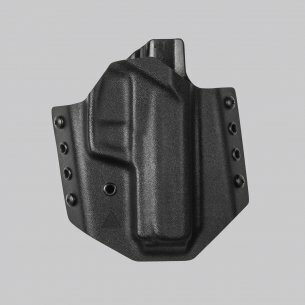 The latest trend in secretive weapon wear is the popular Kydex for several years, the plastic of which is made of stiff, internal holster for weapons. It is characterized by high strength and durability. Available in variants to be worn on the waist or with a clip system that allows you to carry them inside the pants, hidden from the view of unwanted people. 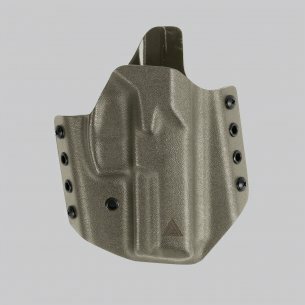 Both civilian shooters and police officers from crime and investigation divisions, special services and VIP protection use such holsters. 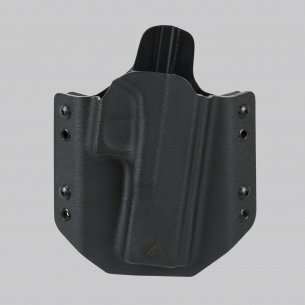 In our offer an outer (worn on the waist) holster specifically designed for the Walther P99 Direct Action GBS NO LIGHT HOLSTER, which is characterized by a minimal construction for comfortable carrying of such a spray gun and a universal holster inner (with clips) to the gun magazine double row Direct Action UNIVERSAL IWB HYBRID hOLSTER, in which the transfer can be models such weapons as Glock 17, H & amp; K USP / SFP, Walther P99, Sig Sauer P228 / 9, XDM, etc. 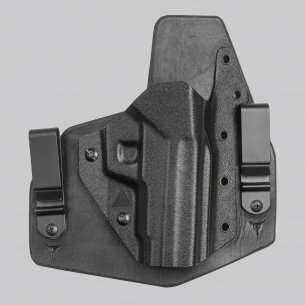 holster kydexowa is mounted on a leather base with clips mounting that prevents sticking elements of holster and weapons into the body during transfer. This is a great solution for people who wear secretive weapons every day. 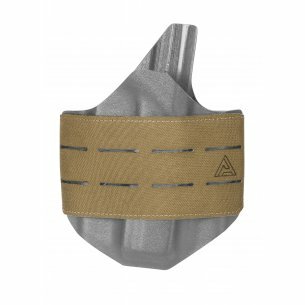 Another way of carrying weapons, this time rather associated with the battlefield, tactical training or shooting competitions in dynamic shooting, is a thigh holster. 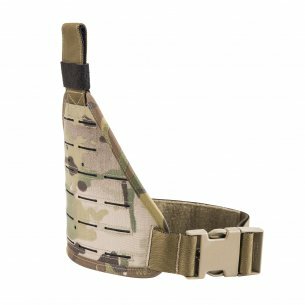 This holster on the right set of belts is mounted on the thigh, it is a very comfortable and ergonomic solution, which is why used by the army and anti-terrorist units. The store's offer includes the Condor Tactical Leg Holster holster. 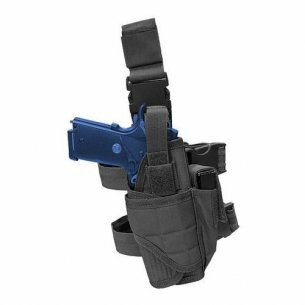 The holster is made of high quality polyester of high durability, it is attached to the belt and the straps to the shooter's thigh. 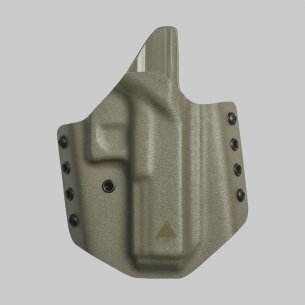 With a wide range of internal regulation holster it is possible to fit the dimensions of the majority of guns, even with attached accessories to the weapon (flashlight) or devices celowniczymi (collimator laser sight). 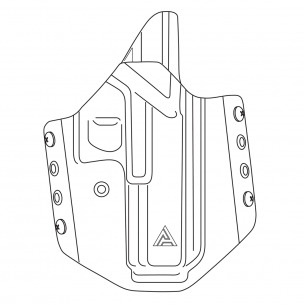 Condor holsters also have double protection of the weapon (quick clasp with snap and velcro security), and the bottom is finished with non-slip rubber. 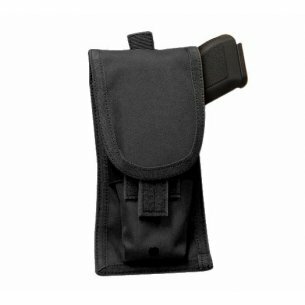 The holster has a Velcro case for a spare pistol magazine. 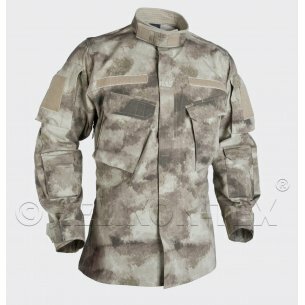 Available in black, olive green (green, military), coyote / tan (sand beige) and variants camouflage A-TACS FG Camo A-TACS AU Camo and MultiCam. 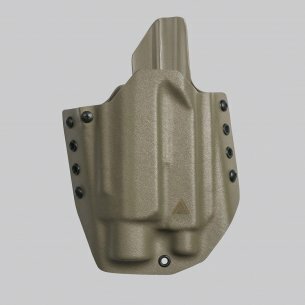 These holsters are intended for carrying weapons on molle panels, typical for tactical solutions of uniform assembly belts. 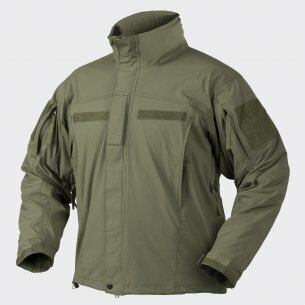 So you can mount it both on the vest, waist and thigh. 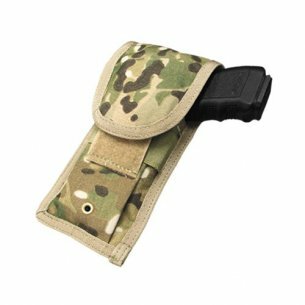 It consists of a pocket fastened with Velcro with adjustable pistol grip which makes it compatible with almost every model of the gun. 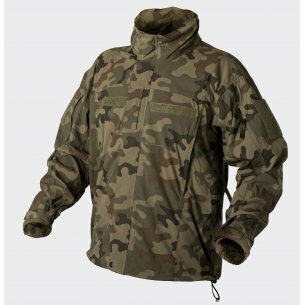 Available in black, Coyote / Tan, Olive Green and MultiCam. The simplest model of the holster is a velcro grip for the weapon, Velcro fastened with a wide belt of strong polyester, which can be fastened on the gun at the level of the trigger guard. Such a simple solution allows you to immediately obtain a weapon. 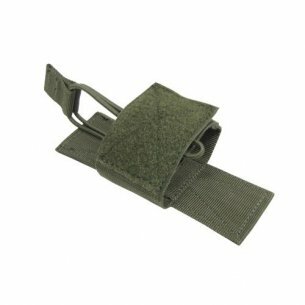 They can be mounted on the belt or on any molle panel. 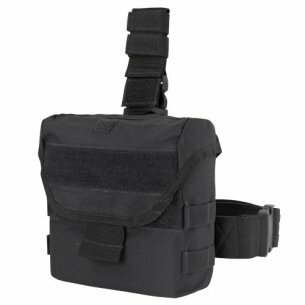 Another way of carrying weapons are closed pockets, inside which usually includes a holster, a magazine pouch, and often also additional pockets for other items. They come in two variants. 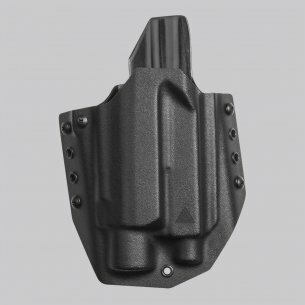 The first is the thigh pockets, which are attached just like the early thigh holsters (to the waist and around the thigh). 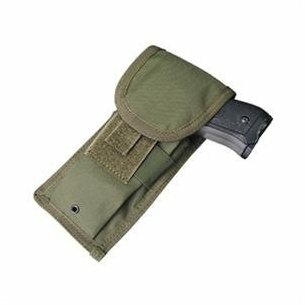 In our store is available Condor Drop Leg Dump Pouch. It has an adjustable weapon compartment and a drop pocket for empty magazines. The main compartment is closed with a flap with a quick access opening and a smaller flap. From the bottom is finished with a non-slip rubber to prevent movement of the pocket on the thigh while ruchu.To very convenient solution combines the advantages of the thigh holster and at the same time allows you to hide weapons from view of others. 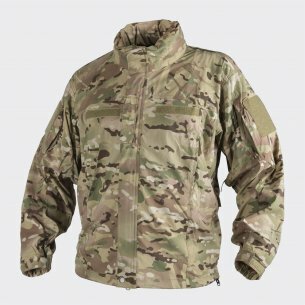 Available in black, Olive Green, Coyote / Tan and MultiCam.